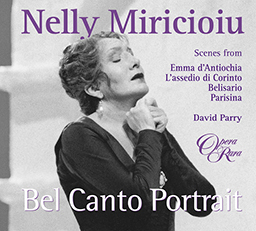 This collection of four scenes written for three of the leading divas of the 1830s gives Nelly Miricioiu a fitting showcase for her remarkable bel canto voice. 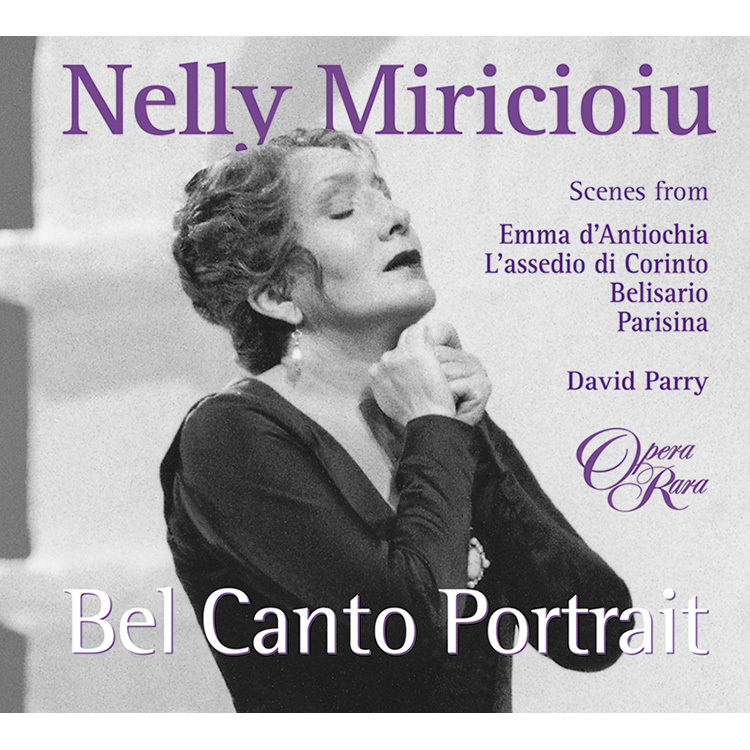 This collection of four scenes written for three of the leading divas of the 1830s gives Nelly Miricioiu a fitting showcase for her remarkable bel canto voice. 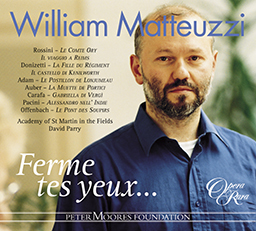 The disc begins with a beguiling romanza from Donizetti’s Parisina – handled by Miricioiu with stylish ease – and ends with the final scene from Mercadante’s Emma d’Antiocha, which, with its hysteria and eventual suicide, receives the required vocal pyrotechnics from the Romanian soprano. 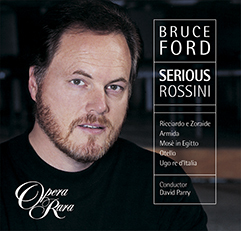 Sandwiched between these two emotional extremes is a scene from Michael Costa’s L’assedio di Corinto, a display piece in which Miricioiu makes the most of the composers sensuous shifting harmonies, and the finale from Donizetti’s Belisario, an aria shot through with despair and terror, which casts Miricioiu in the unexpected role of an anti-heroine.